Having a protective style is great because you don't have to manipulate your hair on a consistent basis. However, for that same reason I don't like protective styles, I like to wash, style (how I style my hair changes almost daily) and feel my hair. After a week of crochet braids (which still looks fabulous) I am itching to take them out just so I can do something different. applied As I am coconut cowash between each cornrow. I figure since my scalp was itching anyway applying product directly to my scalp will be great. I then jump in the shower to rinse out the cowash;Once I felt all the product was out I wrap my head in a towel to get rid of the excess water . I did not put the hair in sections or tied them up because I wanted the water to run through the hair. after getting rid of the excess water, I applied watered down Optimum Oil Therapy Ultimate recovery conditioner to each cornrow using a spray bottle. I also sprayed the braids just in case the run off wasn't enough to conditioned them. I left the conditioner on for about five minutes before jumping back into the shower to rinse. Once I was comfortable that all the conditioner was out I wrapped my head in a towel to dry. after thirty minutes I took the towel down and spray my cornrows with Aphogee Provitamin leave-in conditioner, and allowed the hair to air dry. 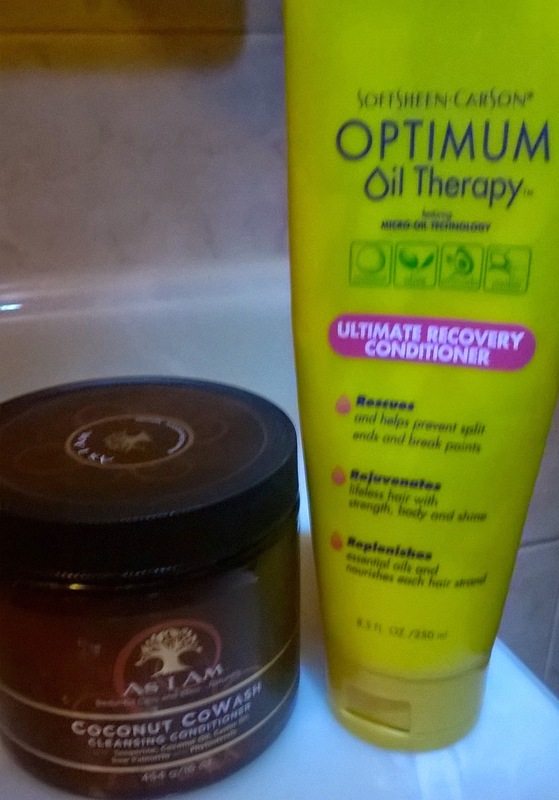 I then apply ORS hair lotion to my scalp and cornrows. 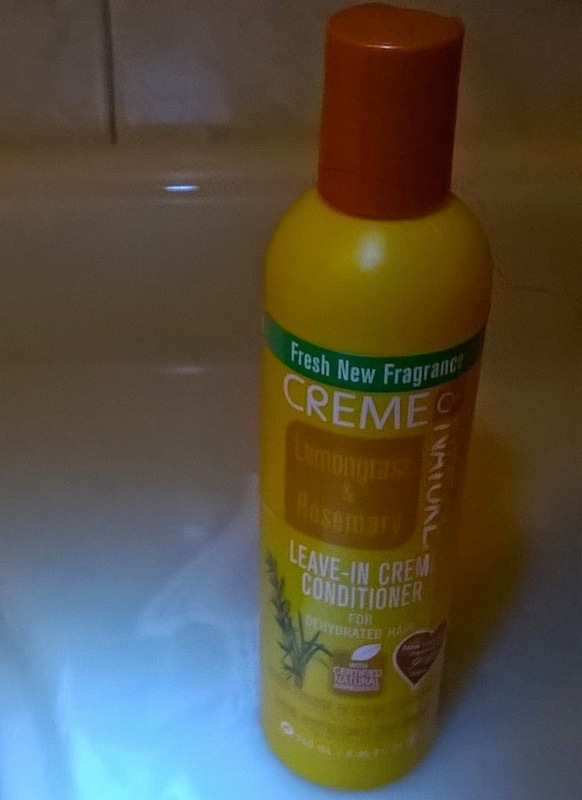 I applied Creme of nature lemongrass & rosemary leave in cream conditioner to the braids and tuck them on my satin cap. The next morning the braids had so much curl definition and movement, which was shocking to me because the curls had drooped so much during the wash process. The end result was great; my scalp no longer itches and the braids now how so much movement. Please pass along any tips on how you washed your crochet braids? I was worried about that, but it all worked out. I will certainly follow your lead the next time. I just installed crotchet braids; thanks for the tips. I just love the fact that you are still washing your hair in your protective style! 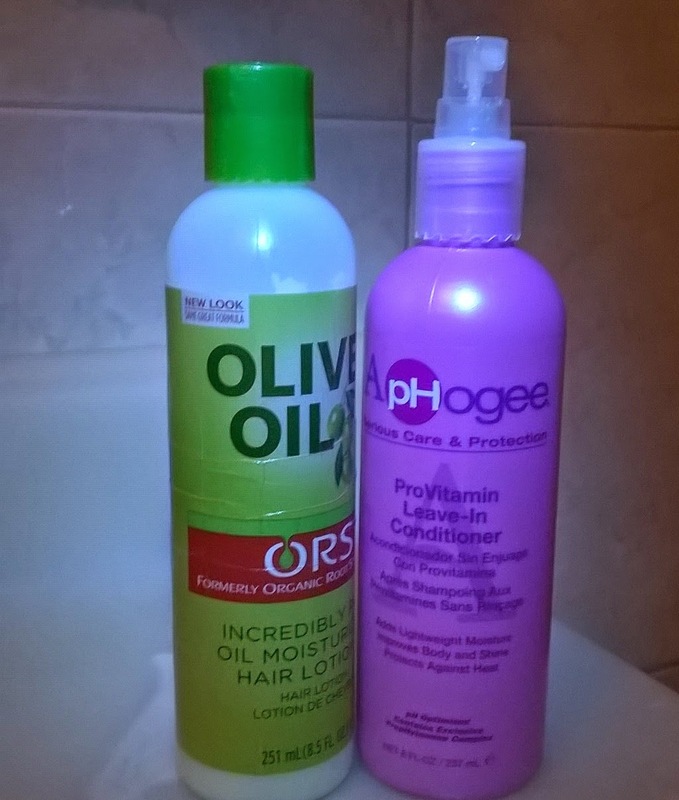 Someone asked me how to get rid of itchy scalp while in braids. I looked around to see if I was being punk'd. I mean---the answer is a simple as: WASH YOUR HAIR. LOL! I think that a diluted shampoo and conditioner in a narrow tip applicator bottle was a perfect method to wash your crochet braids! Yep diluting the shampoo and conditioner was key. 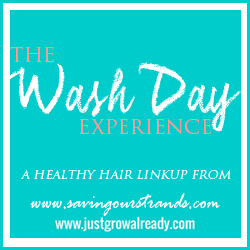 LOL, I believe a lot of people still have the no wash mantra once they have in any type of extension, which is sad. You're welcome Sandra hope you have and amazing wash day.